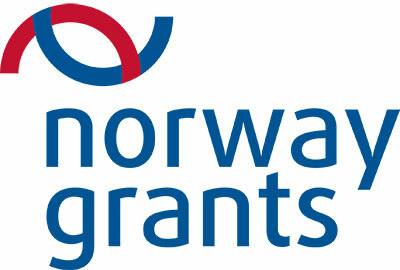 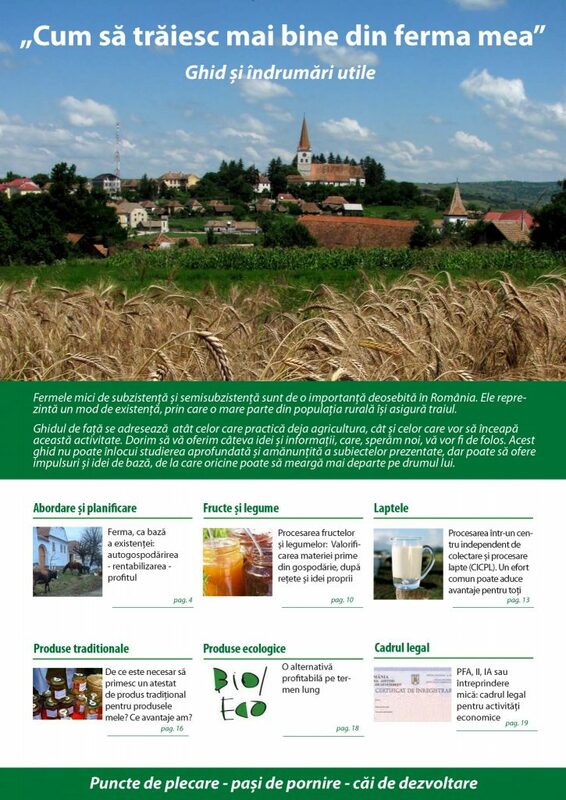 ADEPT is working to raise awareness and educate the local communities and the general public. 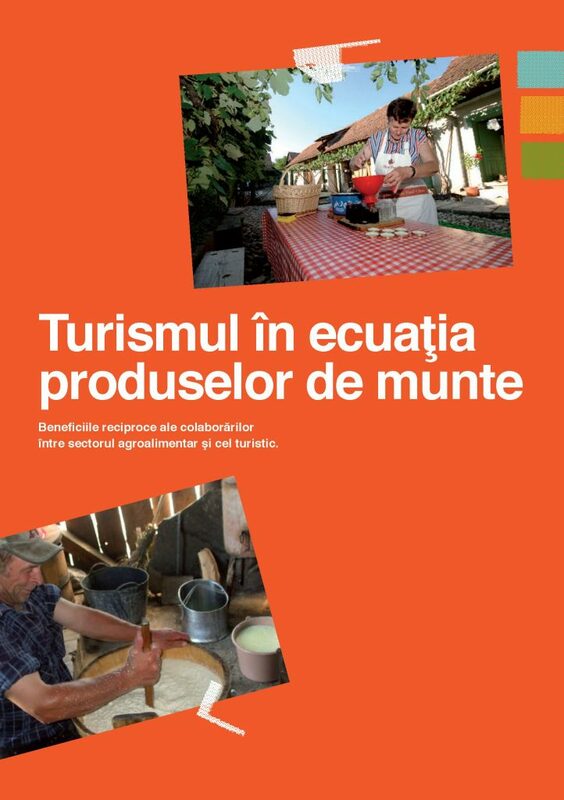 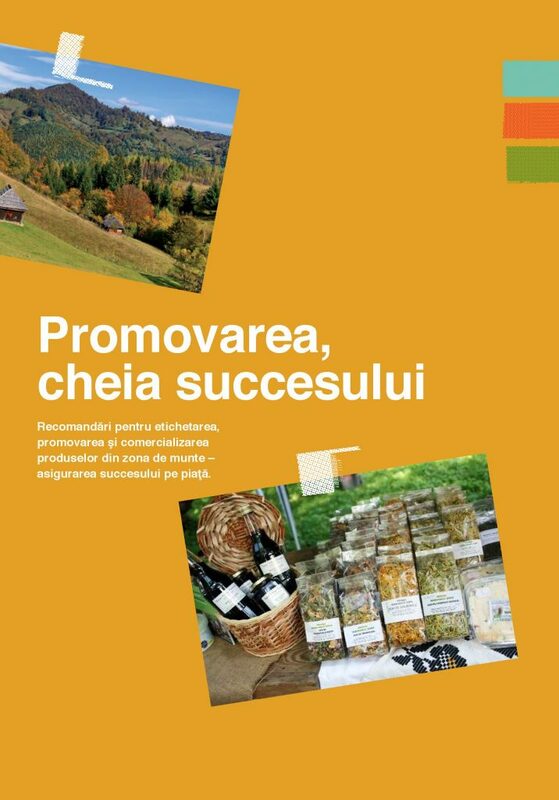 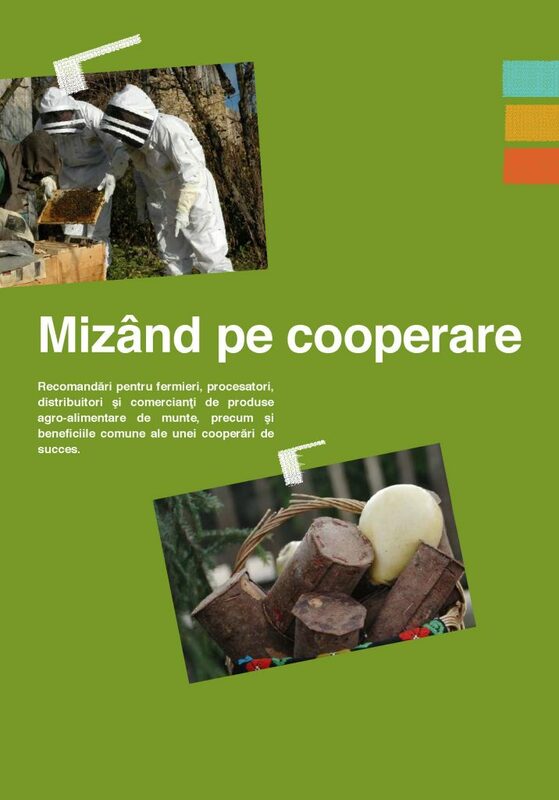 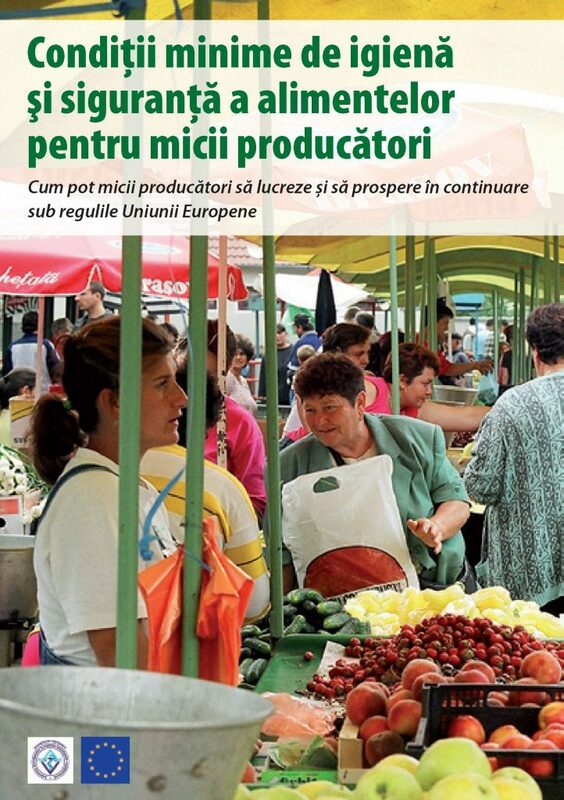 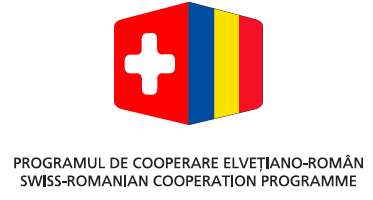 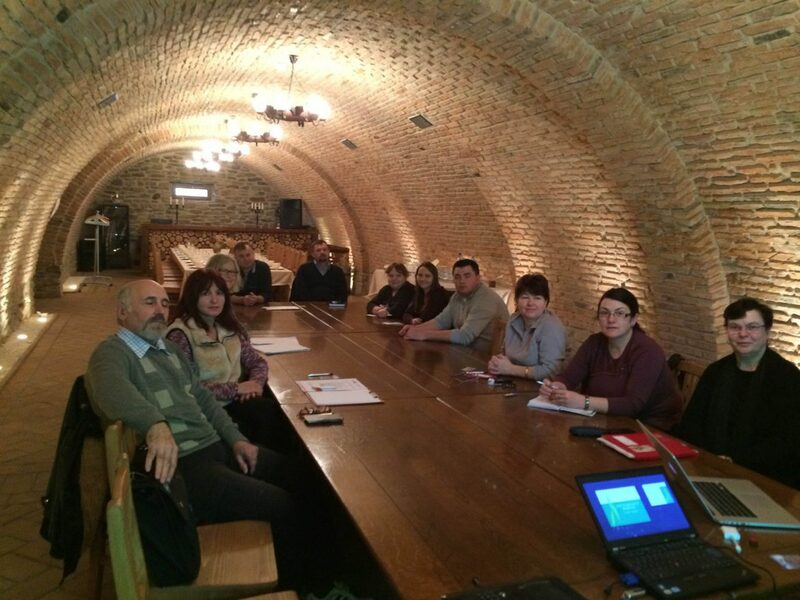 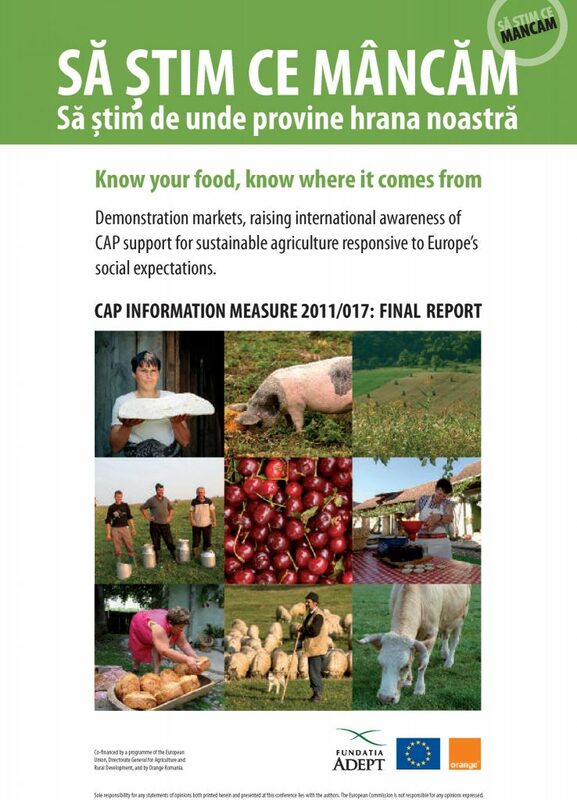 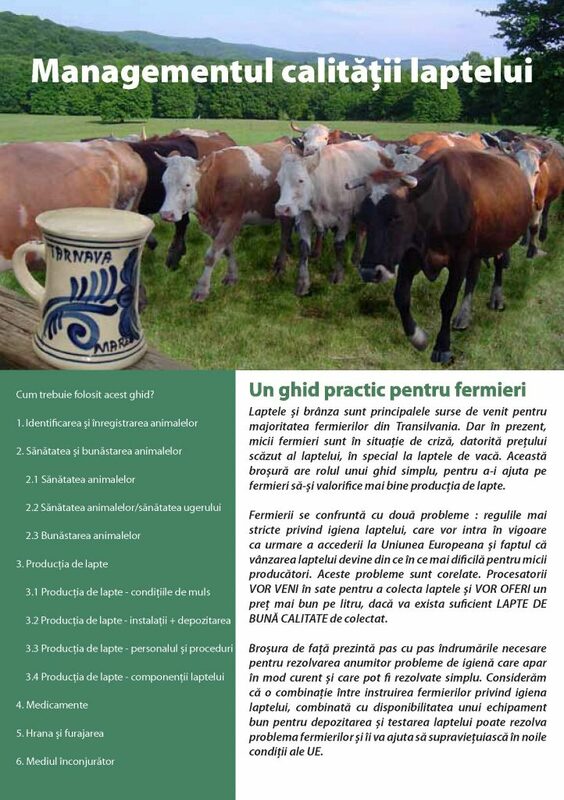 These simple guides have immediately helped farmers across Romania achieve higher prices for their products, with an immediate impact on farm incomes and farm viability, by providing simple, practical solutions to farmers problems. 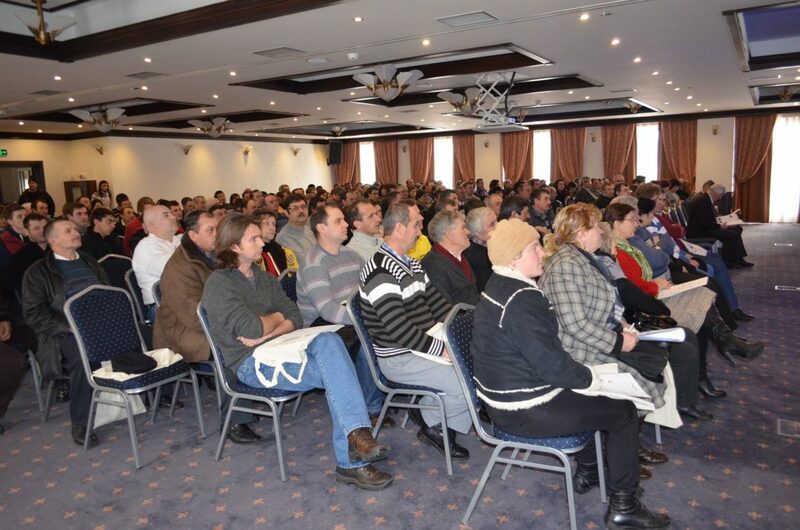 at a stroke reversing the steep fall in numbers of dairy farmers and of dairy cows.